The builder sought to create a “unique” Chick-fil-A to match the village center. A Burger King was previously razed on the site. An opening is set for April 5. 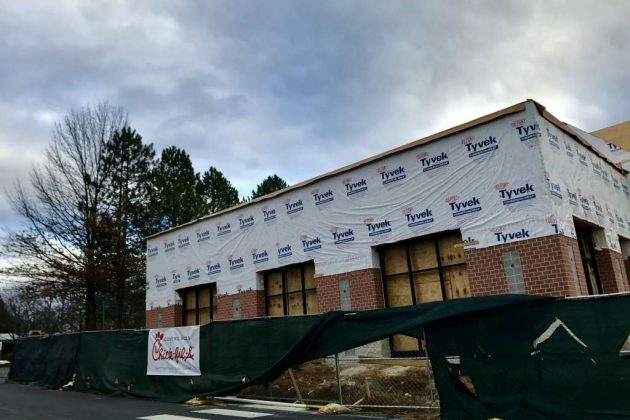 The Chick-fil-A at 1494 North Point Village Center is expected to open in late March or April, a company representative told Reston Now. A tentative grand opening date is set for March 28, according to a post on the store’s Facebook page. At the event, “First 100,” the first 100 people to enter the store will be in for a “crazy night of games, food, [and] fun for the entire family,” according to the Facebook event. They will also receive a year’s supply of regular chicken sandwich meals. The new Chick-fil-A replaces the Burger King building, which was razed last year. Electrical permits for the new restaurant were issued on Jan. 8. 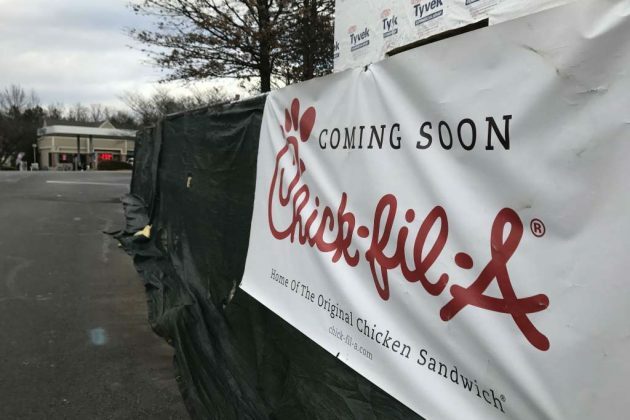 The Fairfax County Board of Supervisors approved the new Chick-fil-A in March 2016. 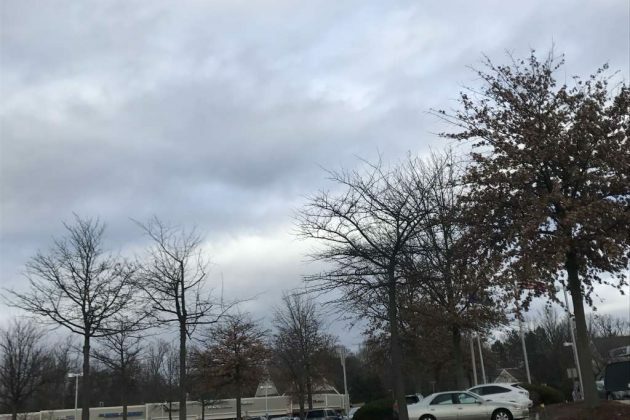 Another Chick-Fil-A in Reston sits just 2.5 miles away at 12160 Sunset Hills Road. For more information, like the Chick-fil-A North Point Village Facebook page.